This month marks the official five-year anniversary of Ice Nine Online, with the company being introduced officially in April 2014. 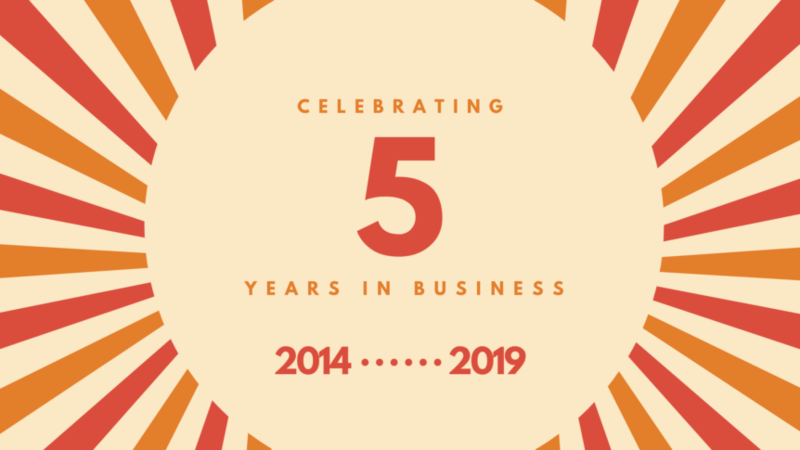 The past five years we’ve had a blast helping our clients achieve their online goals. Thank you to everyone who has put their trust in us over the years!